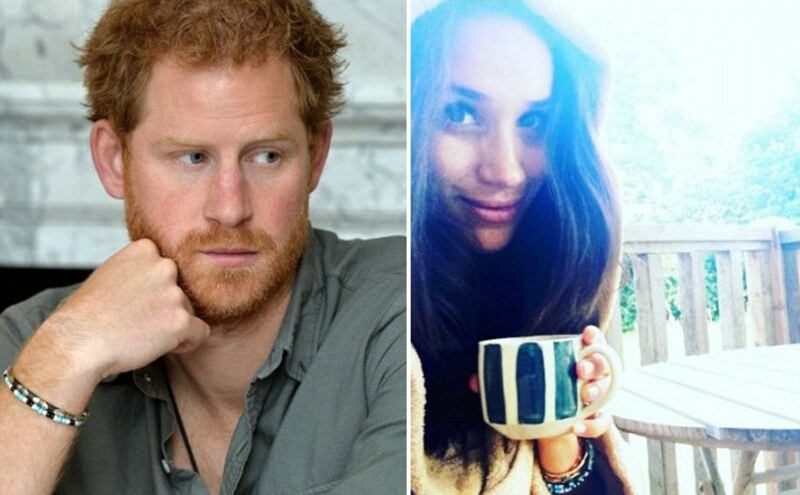 Prince Harry might be making headlines for his love life again (he’s rumoured to be dating American actress, Meghan Markle, of Suits fame), but South Africa never appears to be far from his heart either. Spotted on the front page of dailymail.co.uk (see pic below), the prince can be seen sporting a Relate Bracelet, supporting the African Parks cause. The royal is a frequent visitor to South Africa, and not just to party. Harry has thrown his weight behind local conservation and anti-poaching initiatives for many years. And, it’s good to see he carries on spreading the message, by wearing the 100 percent not-for-profit social enterprise bracelets, wherever he travels to across the globe. Relate bracelets are available at all local airport kiosks and online here. First published on 31 October 2016 by IOL.